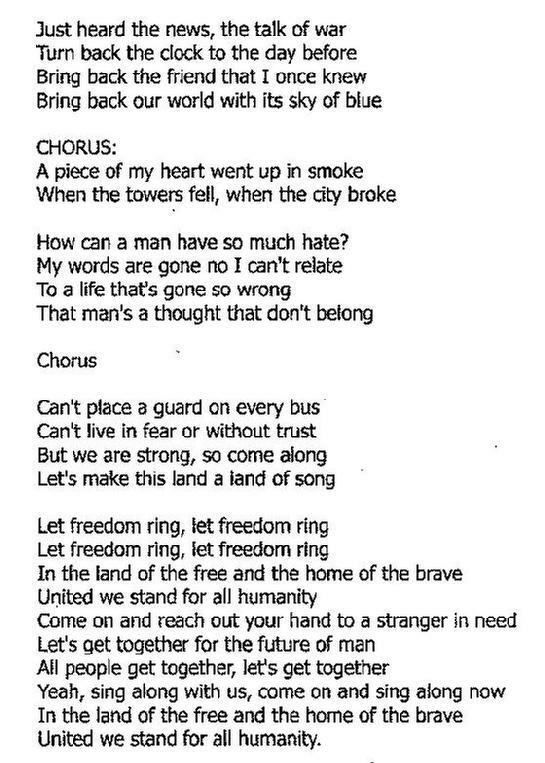 I wrote this song in response to the events of 9/11/2001. 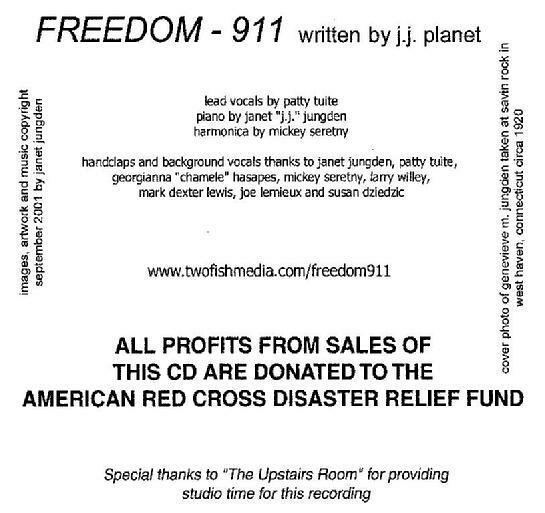 Through the proceeds, we were able to donate to the Red Cross Disaster Relief Fun. 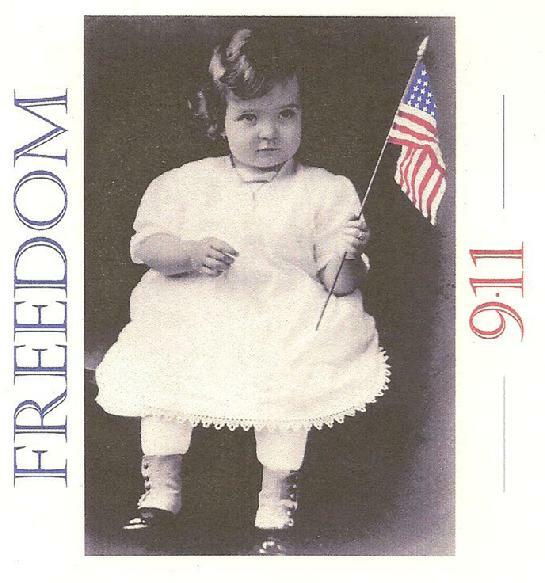 I'm posting it today, 9/11/2010 in remembrance.